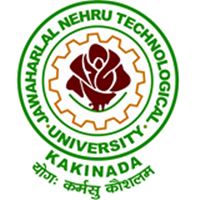 JNTUK 2-2 Question papers: JNTU Kakinada B.Tech 2-2 Sem (R16) Regular Exam Previous Question Papers April 2018, jntu kakinada 2-2 old question papers download. JNTUK B.Tech 2-2 Semeter R16 Regulation Supplementary examination question papers April 2018 are uploaded below. Click on the respective subject name to Download required question papers. All branches like ECE, EEE, Civil, CSE, Mechanical JNTUK B.Tech 2-2 Regular question papers are Updated. I want agriculture branch, 2018, 2-2 sem,R16 regular exam previous question papers.